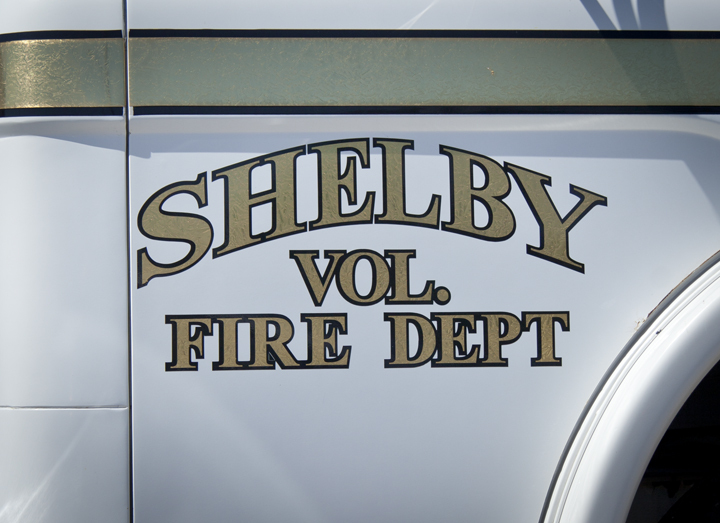 Browse through photos of Shelby, Indiana, located in the rural plains of Lake County in the western portion of Northwest Indiana along the banks of the Kankakee River. Order photo prints, or license photos for commercial use. Popular photos include the Shelby water tower, the Kankakee River and more.